Great, great fun! 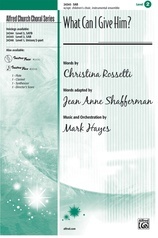 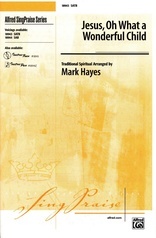 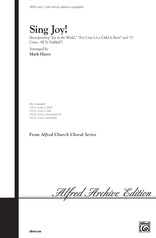 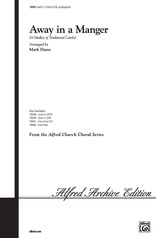 This high-energy contemporary Christmas original by Mark Hayes included traditional gospel elements such as blues harmonies, syncopation and choral call-and-response. 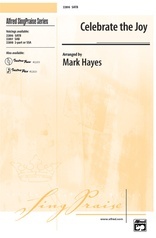 Add Mark's dynamic instrumental accompaniment or CD recording to create a sensation during Christmas worship or holiday concerts. 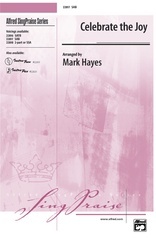 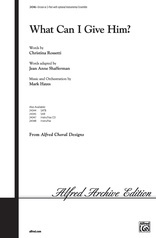 Available in 3 voicings for singers of all ages.